Review the OAuth Apps that have access to your account. For those that you don't recognize or that are out-of-date, click Revoke. 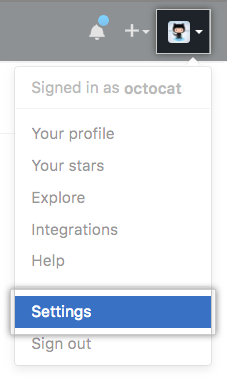 To revoke all OAuth Apps, click Revoke all. Review the GitHub Apps that have access to your account. For those that you don't recognize or that are out of date, click Revoke. 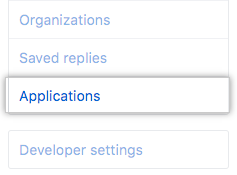 To revoke all GitHub Apps, click Revoke all.